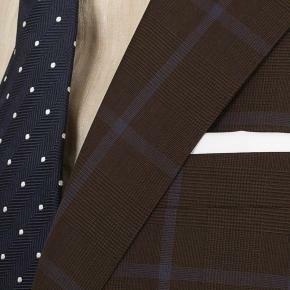 The bold design by Vitale Barberis combined with featherlight 7.5 oz weight of the fabric make for the perfect spring & summer statement suit. 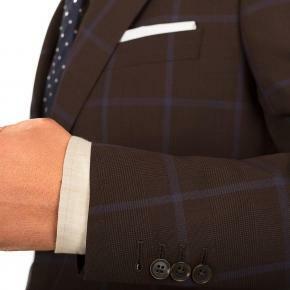 The plaid pattern lends itself beautifully to the breathable tropical weave and makes the jacket great for solo wear as a standalone sport coat, over denim. 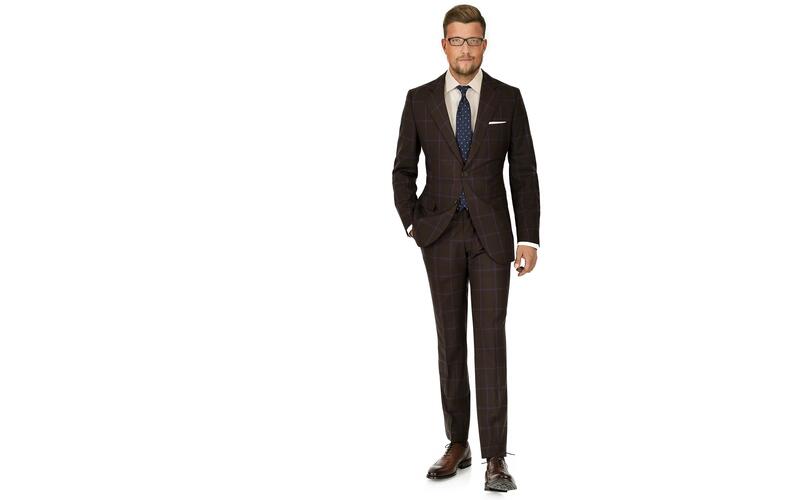 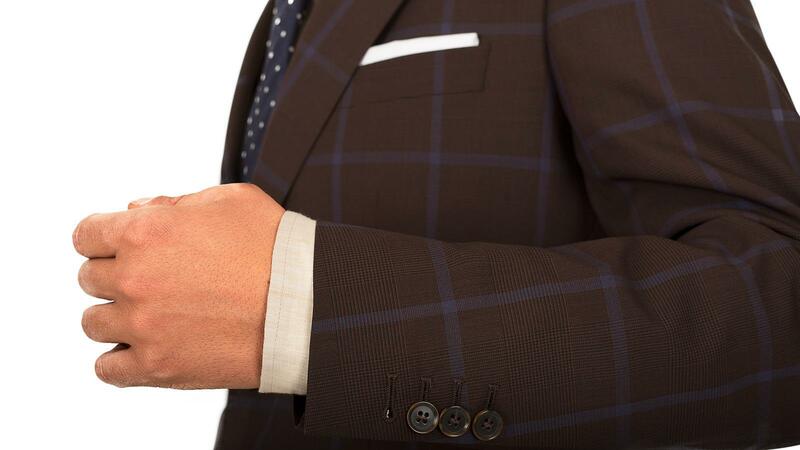 Made from our lightest 100% wool fabric yet, this suit is all about lightness.